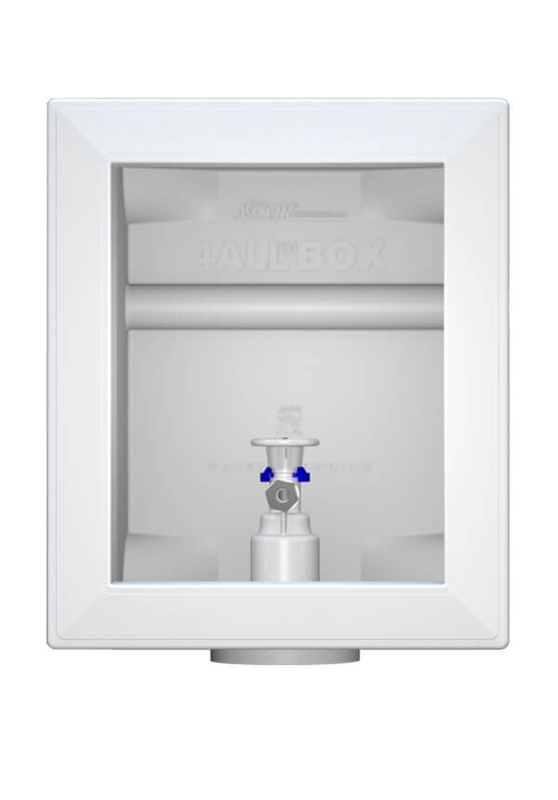 The ONLY box preventing hidden in-wall leaks with valve-to-pipe connection fully sealed within the box and secondary O-ring to seal box to pipe. 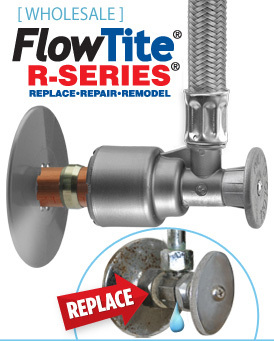 All models include one (1) USA made FlowTite 4ALL 1/4” outlet stop valve that carries a 10-year warranty, front & back support tabs for a sturdy stud mount and a unique pipe supported design for center mount between studs. All models also include a sturdy protective cover. Available for Copper, CPVC or PEX pipe.